We stock a huge inventory of batteries from our trusted Canadian supplier Magnacharge, including: conventional flooded, gel, and absorbed glass mat (AGM) designs. 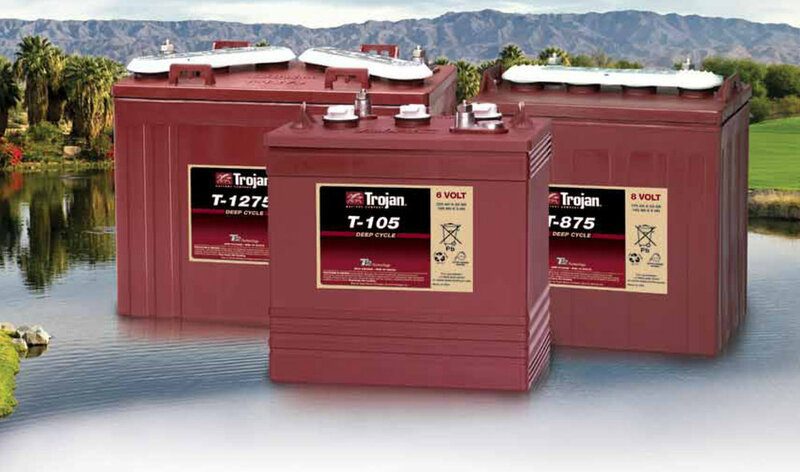 We also carry Trojan batteries for your Solar energy system, RV, or Golf cart! Don’t have the time to replace your battery yourself? We install batteries on the spot. We offer competitive pricing on industrial batteries such as 4D, 8D and more. Get in the swing of things with Trojan batteries for your Golf cart. 6, 8, or 12 Volt no problem, we have them all.